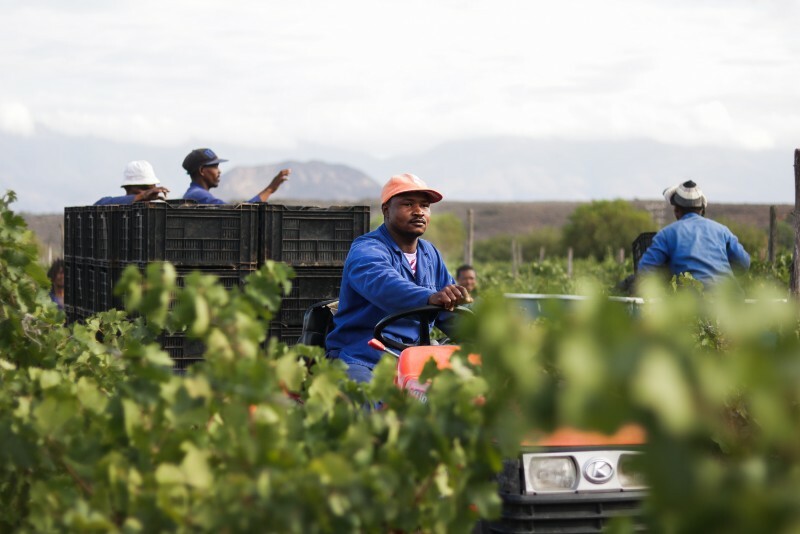 Boplaas Family Vineyards has been included in a list of 20 of South Africa’s best Sauvignon Blancs by leading magazine Country Life. 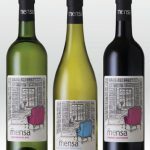 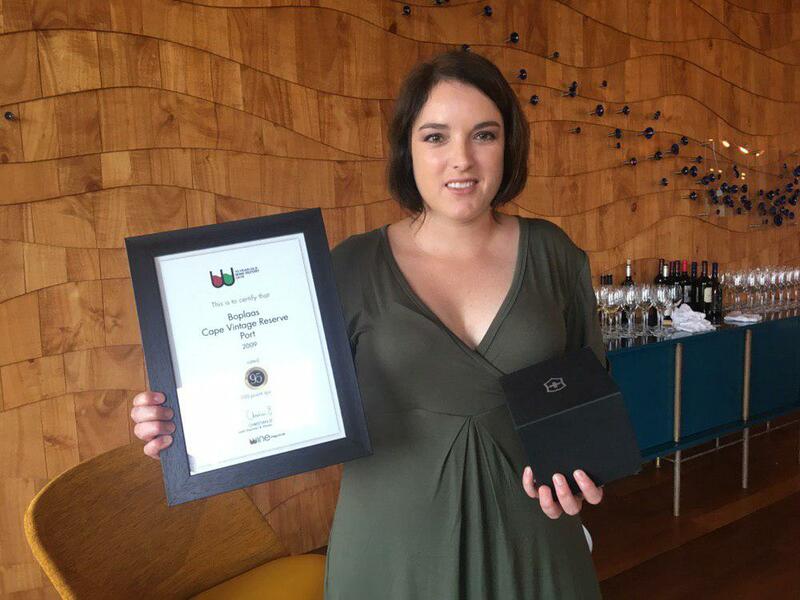 The achievement is even sweeter considering that no less than two wines from the Little Karoo producer were selected. 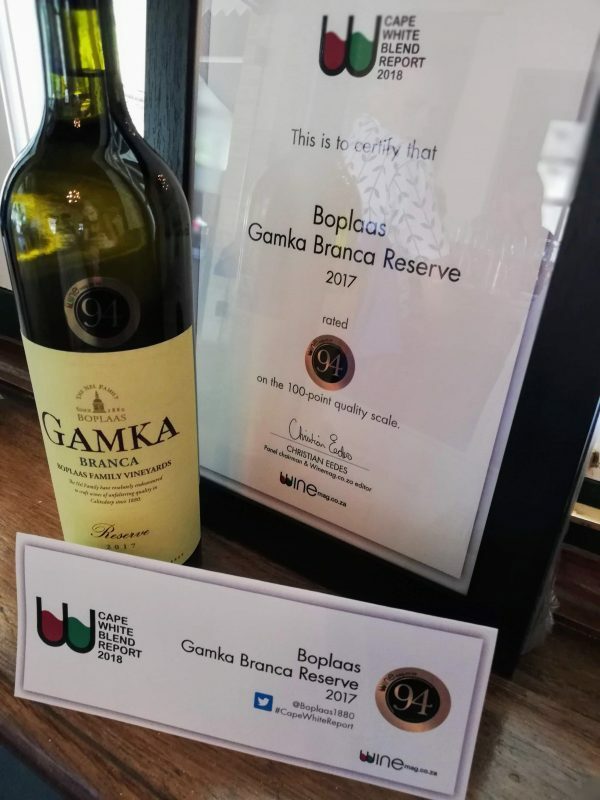 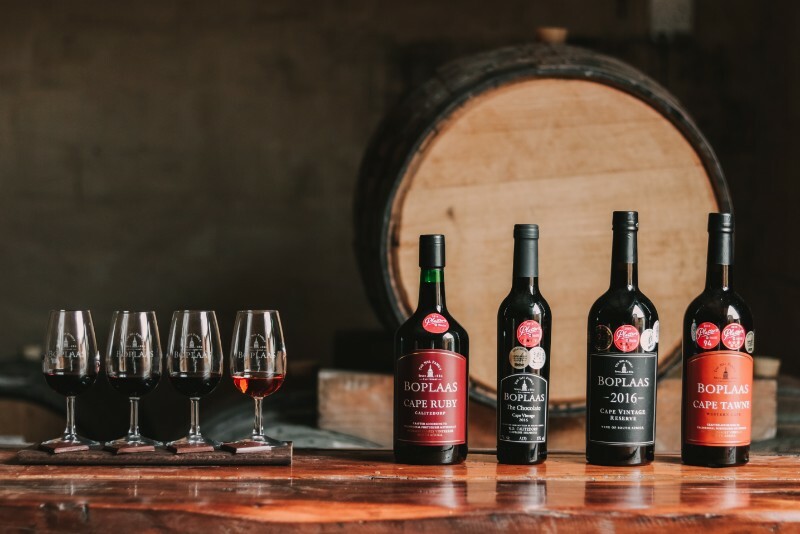 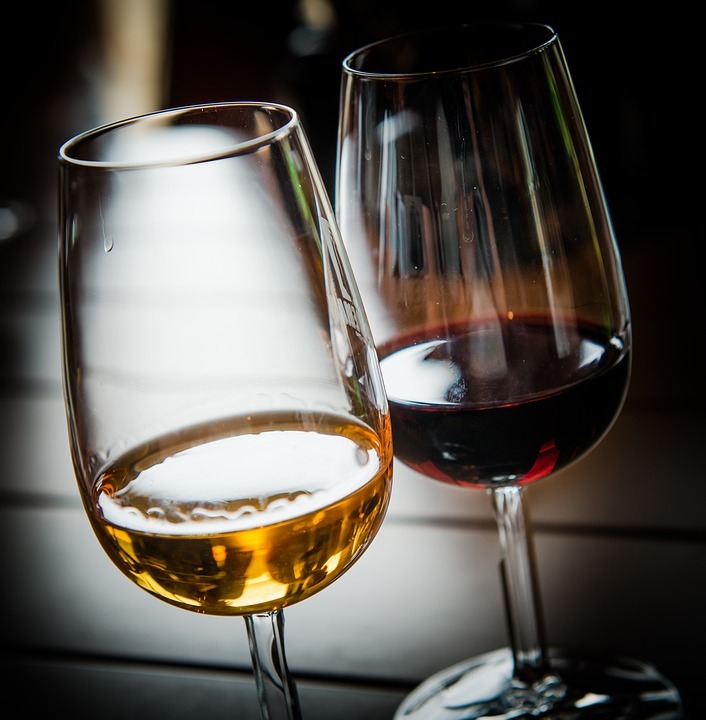 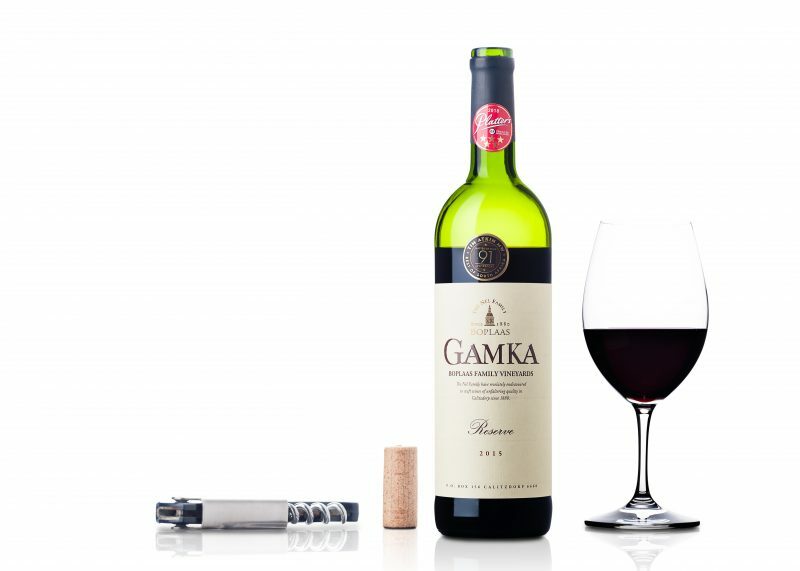 The Boplaas family winery and distillery has officially released its latest innovation – a whisky matured for six years and finished in casks formerly used for making tawny port-style wine. 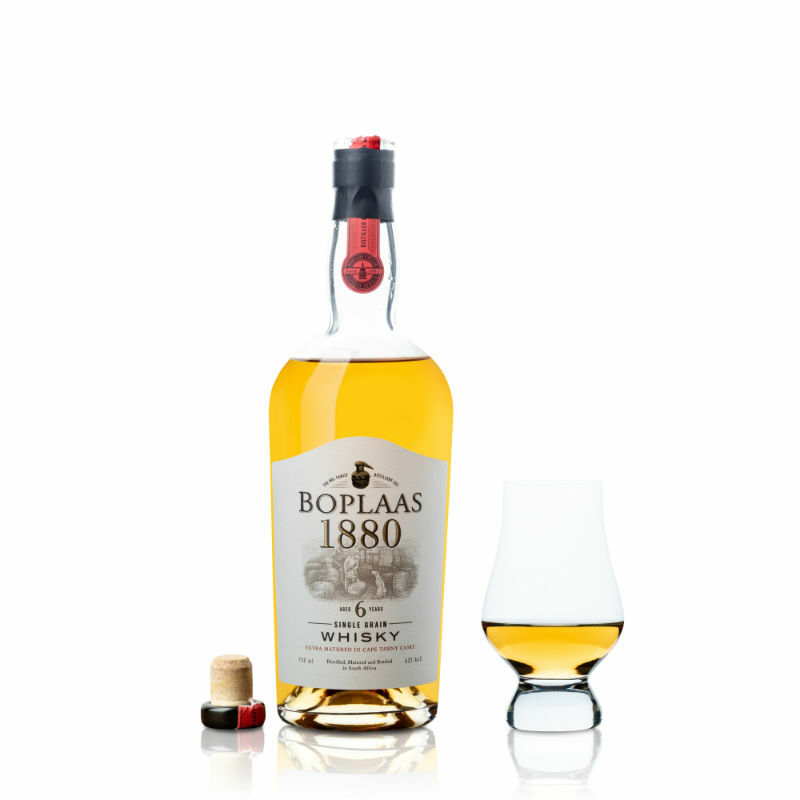 Entered at the recent Michelangelo International Wine & Spirits Awards, the whisky was South Africa’s highest-rated entry in the category.